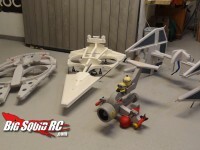 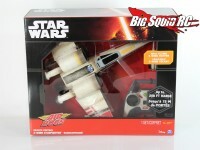 star wars « Big Squid RC – RC Car and Truck News, Reviews, Videos, and More! 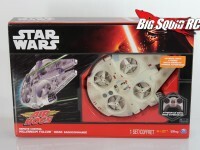 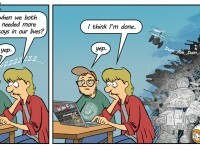 You are browsing the "star wars" tag archive. 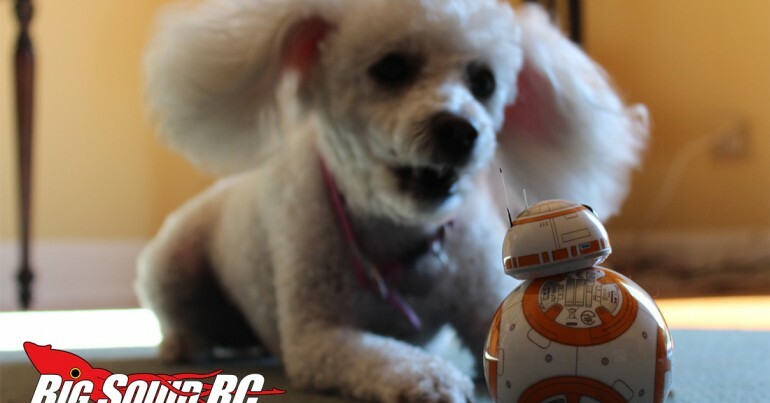 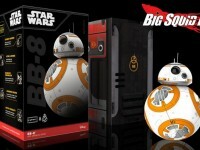 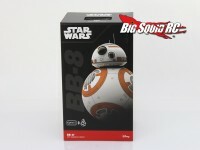 Star Wars BB-8 Review – Holiday Must Have?